All CINQUEZ PARK homes currently listed for sale in Jupiter as of 04/19/2019 are shown below. You can change the search criteria at any time by pressing the 'Change Search' button below. "Located in The Heart Of Jupiter, This CBS 3/2/2 Key West Style Home Built in 2015, this home Offers A Wonderful Split Bedroom, Open Floor Plan; With Upgrades Which Include: Engineered Hard Floors Throughout, Crown Molding, Custom Bathroom Vanities,Pot lights, A Beautiful Kitchen Including 42''Raised White Wood Cabinets, Soft Close Drawers, Granite Countertops, Valence Lighting, Stainless Steel Appliances,Glass Frameless Shower, California Closet Organizers Throughout, Metal Roof , Impact Hurricane Windows & Doors, Chandeliers, Ceiling Fans, E-Poxy Garage Floors, A Large Backyard with Ample Space For A Pool, Exterior Security Cameras & more. 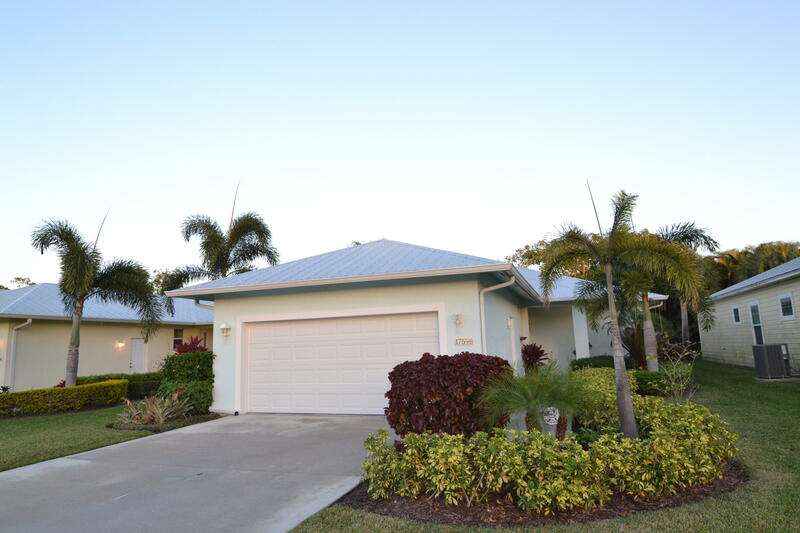 This Community has NO HOA and is Zoned to A Rated Jupiter Schools."